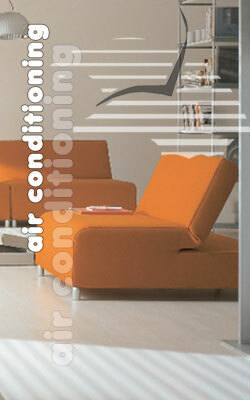 We supply and install quality ducted and split air conditioning systems. To ensure highly efficient and trouble free operation, healthier air, reduced electricity costs, improved air flow and long term protection, we recommend your Air Conditioning system be serviced a minimum every 12 months. Your family may love air conditioning, but so does mould and bacteria. Breathing in these contaminants can result in such illnesses as asthma attacks, hayfever, cold and flu-like symptoms, skin irritations, fatigue, headaches and nausea. Preventative maintenance is important. We service all brands and models. Our qualified technicians will test your unit to find the fault then talk to you about your options. ©2019 - Air Conditioning Warehouse Australia - Norwest. All rights reserved.